Brian Hartley Anderson was born on October 30, 1964, in Two harbors, MN, the son of Floyd Hartley and Elaine Helen (Torgerson) Anderson. In 1983, Brian graduated from Fergus Falls High School. On July 20, 2013, he married Megan K. Muench at the Frazee Community Center in Frazee, MN. He drove truck during sugar beet season and farmed with Dean and Dale Neal Farms in Murdock, MN. 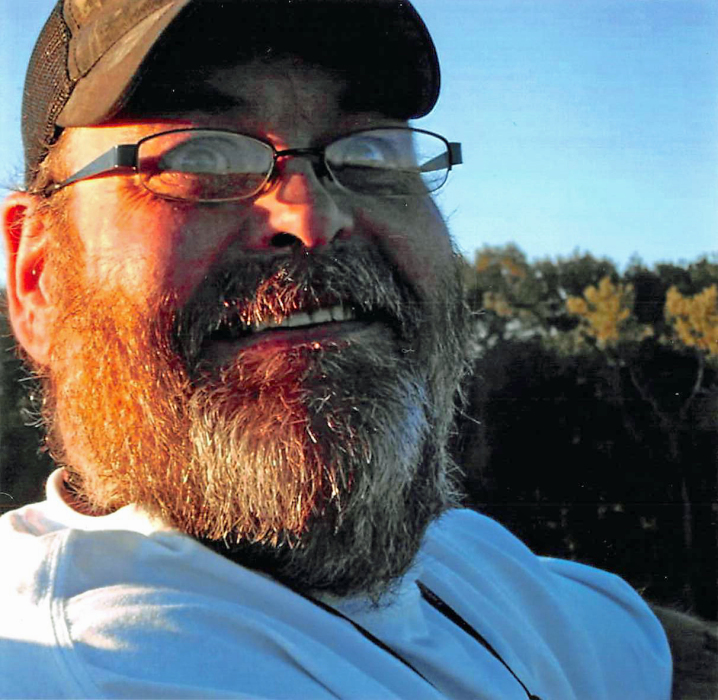 Brian enjoyed hunting, fishing, dirt track racing and watching NASCAR and the Minnesota Vikings. He enjoyed visiting with family and friends and played in a dart league. He is survived by his wife, Megan (Muench) Anderson of Fergus Falls; mother, Elaine Anderson of Fergus Falls; fur babies, Lucca and Fluffy Anderson; sister, Robin (Kevin) Saufley of Sioux Falls, SD; brother, Barry (Judy) Anderson of Fergus Falls; nieces and nephews, Dawn and Freyja Nickolouson, Sarah (Joshua ) Pearce; brother-in-law, John (Nicole) Gustavson and great niece and nephews, Emma and Owen Pearce and Alexia and Cole Gustavson . He is preceded in death by his father, Floyd Anderson and in-laws, Jody (Kathy) Muench. Memorial Service: 1:00 PM Friday, April 12, 2019, at Love of God Family Church, 829 Tower Road, Fergus Falls, with visitation one hour prior to services at the church. Funeral arrangements by Glende-Nilson Funeral Home of Fergus Falls.